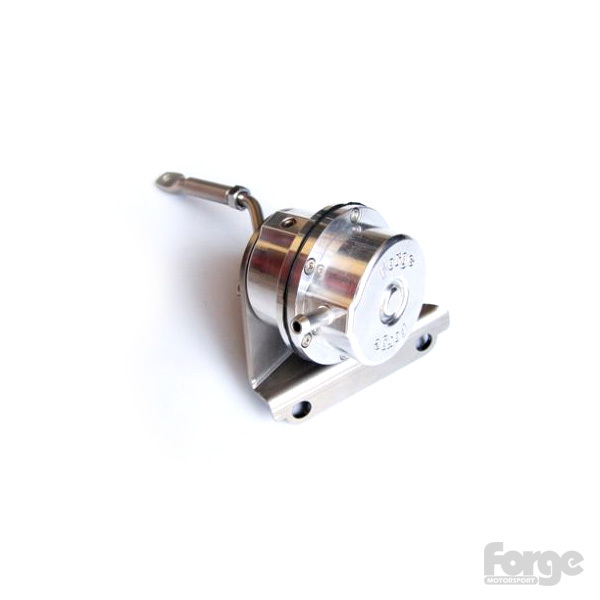 Designed by Forge to replace the original actuator as fitted to the TD04 turbo on the Volvo V40. The OEM Part No. is 49377-06351 Volvo 8627991. This uprated actuator is fully serviceable. It is built with an uprated diaphragm and a billet CNC machined aluminium housing with a stainless steel bracket. The actuator spring supplied is suitable for at, or slightly above, factory boost levels.